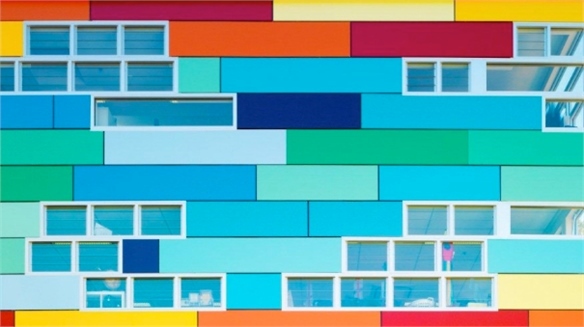 Berlin-based photographer Matthias Heiderich captures colourful street photographs of Berlin’s urban architecture and minimalist landscapes. In his inspiring photography of the German city, graphic stripes and geometric blocks of saturated colour are set against bright cyan skies. 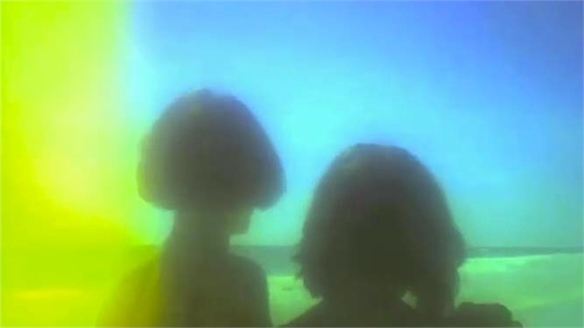 Colour-filtered graphic compositions are shot within the constraints of the square format, reminiscent of retro colour photography and old Polaroid images. Our Instagram Effects report further explores this use of filtered colour in film, fashion and childrenswear. 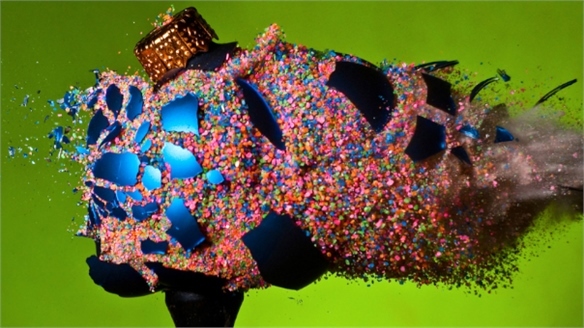 Heiderich’s work is currently on show in the US for the first time in an exhibition titled Spektrum Berlin, held at the Gallery Carte Blanche in San Francisco, California until September 13 2012. 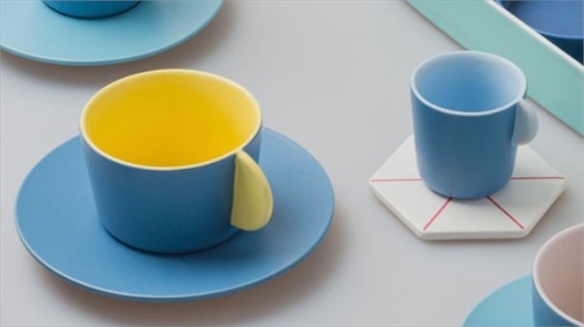 Measured Hues & Tonal Proportions Measured Hues & Tonal Proportions Colour-blocking treatments for function-focused homes and interiors goods are embracing sober, restrained use of colour that provides useful points of differentiation and interest without being brash. 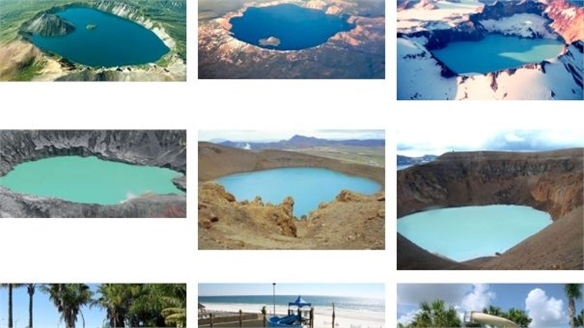 Here, we highlight how tonal variants are being harnessed for controlled and simplified aesthetics. 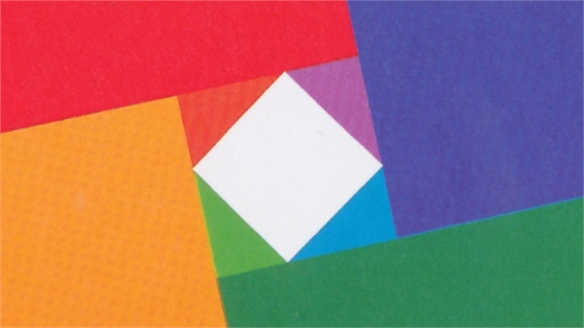 I’m Google Tumblr Project I’m Google Tumblr American artist Dina Kelberman pulls imagery from the world’s most watched video and image websites, Google and YouTube, for her ongoing Tumblr project, I’m Google. 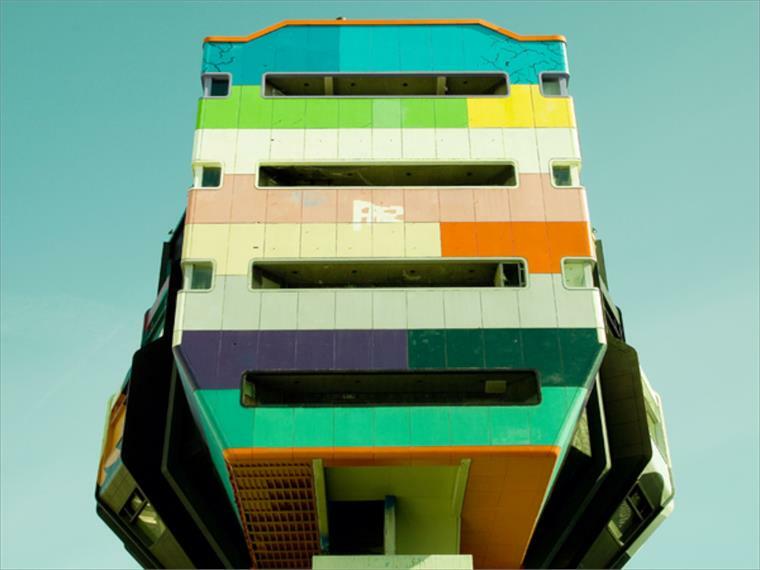 Nick Frank Nick Frank Munich-based photographer and art director Nick Frank photographs vibrant colour-blocked architecture in Munich. 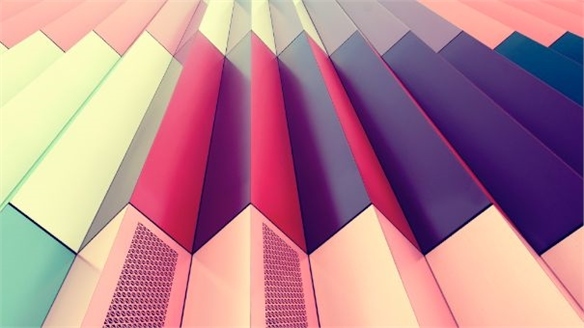 In his inspiring Mira photography series of the German city’s urban landscape, geometric structures are set against clear blue skies. 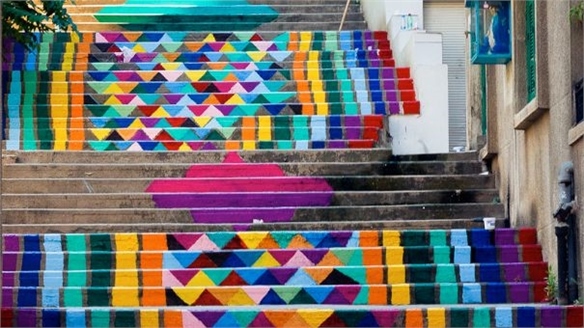 Dihzahyners: Colourful Street Art in Beirut Dihzahyners: Street Art A collective of Lebanese artists and designers called Dihzahyners are leading initiatives to brighten up the streets of Beirut through colour. 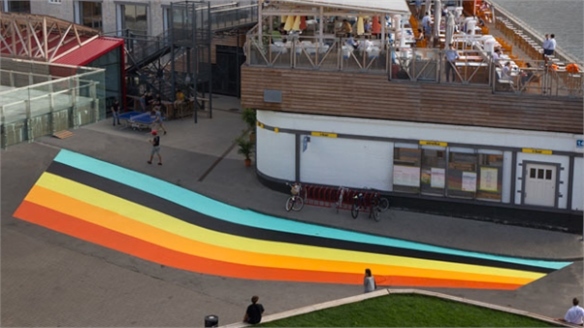 Its current urban intervention, titled Paint Up, gathers artists to paint colourful steps around the city. 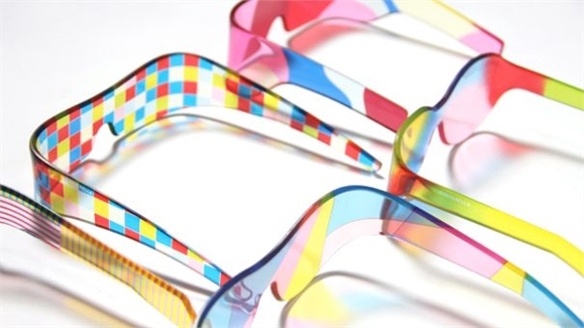 Mikiya Kobayashi & Ryota Sakae: Cinderella Glasses Cinderella Glasses Cinderella Glasses is a bold new series of frameless eyewear by Japanese designer Mikiya Kobayashi and art director Ryota Sakae. 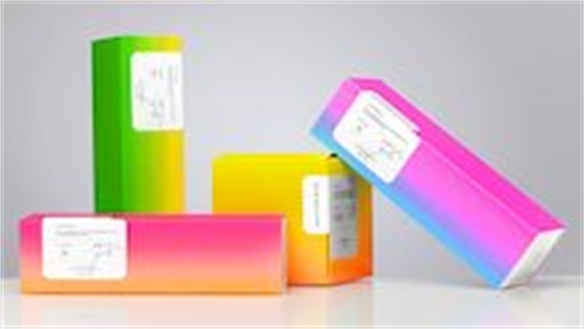 The glasses are produced by outdoor display manufacturers Magic Touch Japan and consist of frameless designs in smooth, minimalistic shapes. 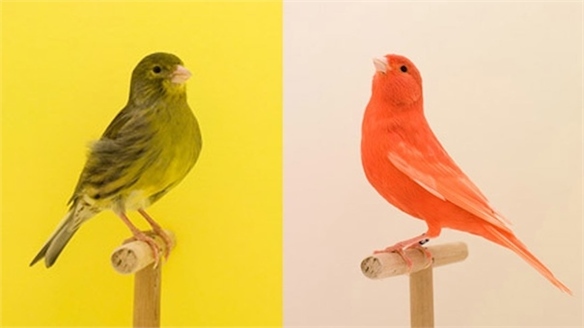 Luke Stephenson: Incomplete Dictionary of Show Birds Luke Stephenson This series of photographs by London-based photographer Luke Stephenson focuses on his fascination with the world of show birds. 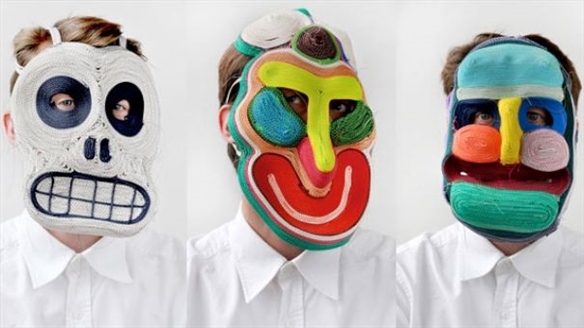 Masks by Bertjan Pot Masks by Bertjan Pot Dutch designer Bertjan Pot’s playful experimentation with materials led him to create a series of surreal and colourful masks. Emily Seul Ki Uhm: Graduate Collection Emily Seul Ki Uhm Having just completed her Masters in Fashion at the London College of Fashion, Korean designer Emily Seulki Uhm presented a compelling graduate collection of clothing at the Victoria and Albert Museum, London earlier this year. 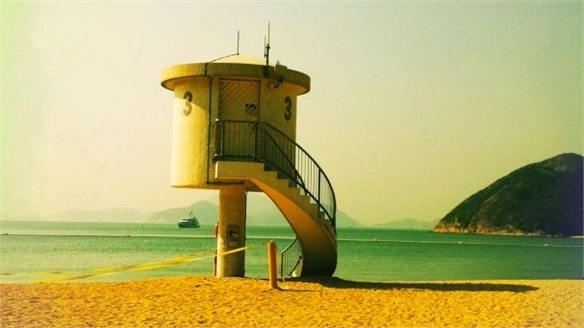 Instagram Effects Instagram Effects Instagram photos are instantly recognisable for their square format, retro appearance and a heightened sense of colour that’s reminiscent of old Polaroids. 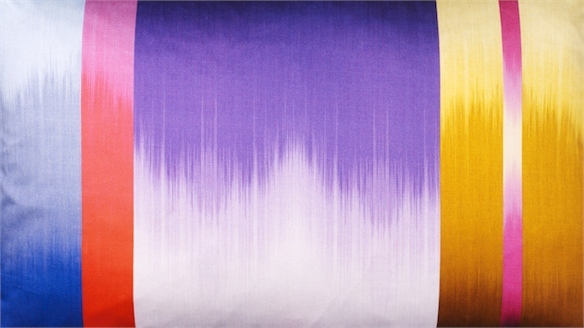 Stylus presents the growing influence of filtered warm- or cool-hued colour on film, fashion and childrenswear. 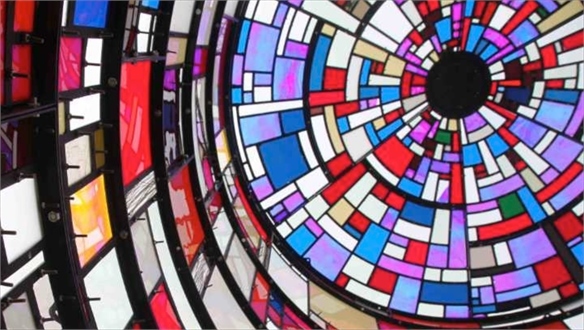 Tom Fruin: Kaleidoscopic Watertower Kaleidoscopic Watertower Kaleidoscopic Watertower, by US artist Tom Fruin, was installed in Brooklyn, New York this month. Synonymous with the city’s skyline, this vibrant replica watertower has been made from reclaimed plexiglass and steel. 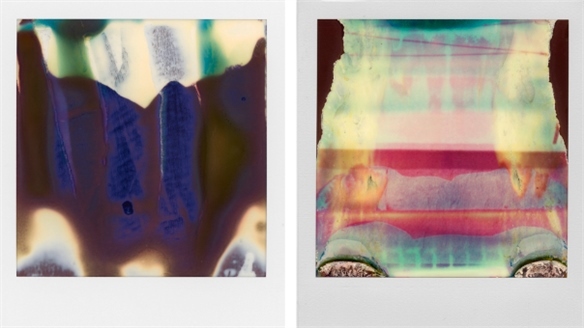 William Miller: Ruined Polaroids William Miller Photographer William Miller’s Polaroid works depict beautiful colour palettes in abstract compositions. 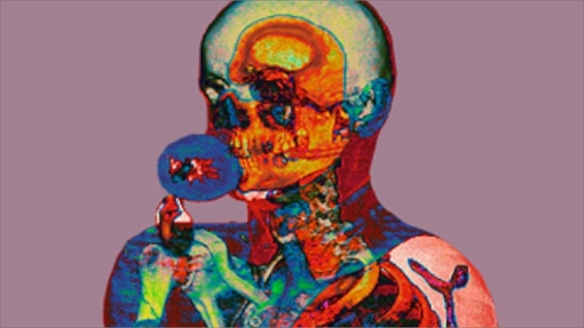 Xavier Lucchesi: X-Ray Portraits Xavier Lucchesi French x-ray artist Xavier Lucchesi produces colourful x-ray images by layering scans and adding colour to what would usually be monochromatic medical images. Craig & Karl: Carpark Craig & Karl: Carpark Sydney and New York-based design duo Craig & Karl have completed a colourful car park in Darling Park, Sydney. 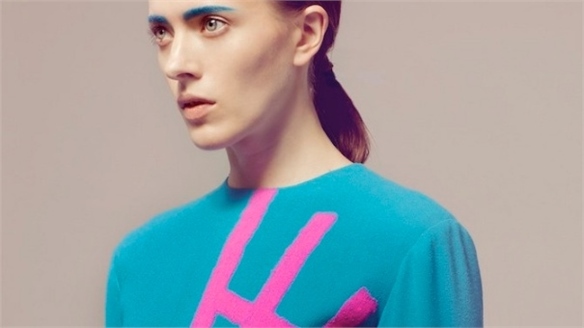 David David: Graphic Colour David David: Graphic Colour London-based fashion label David David is one of the brightest stars to emerge from Fashion East – UK fashion enthusiast and recent MBE recipient Lulu Kennedy’s initiative promoting emerging designers. 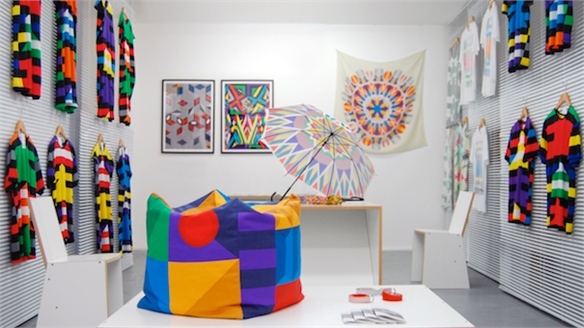 Specialising in printed garments with a geometric slant, the brand has developed unique surface patterns across fashion and home furnishing. Stylus visited the label’s temporary boutique in Seven Dials, Covent Garden, to speak with co-director Michael Sawdayee about attention to detail, matching colourways to consumers, and the business of fashion. 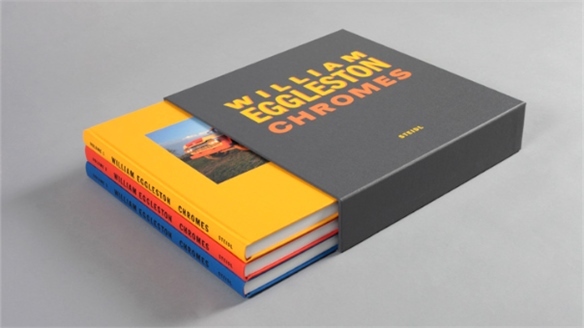 William Eggleston: Chromes Eggleston: Chromes American photographer William Eggleston has released Chromes – a three-part series of books that shows his early experimentations with colour photography when black-and-white imagery was still the protocol for art photography. 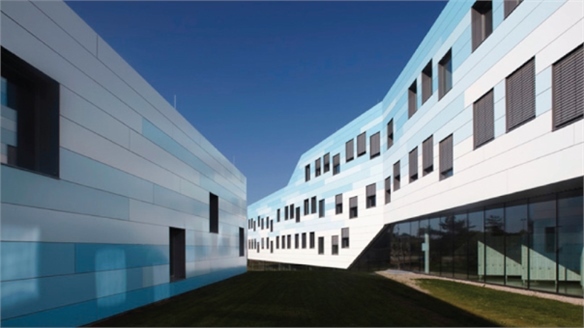 Borg + Nms Building by Franz Architekten Borg + Nms: Franz Architekten The Borg + Nms Building – a blue clad, multi-storey school and city council office – has been built in Deutsch-Wagram in Austria by Vienna-based architectural practice, Franz Architekten. Ptolemy Mann Ptolemy Mann Winner of the 2011 Homes and Gardens Classic Design Award for Best Textile Design, London-based designer Ptolemy Mann presents a vibrant take on modern textile design, merging contemporary colours, abstract compositions and traditional ikat weaving techniques. Stylus profiles her unique approach to colour and the diversity of her design collaborations in an illustrious career to date. Bar Strelka, Moscow Bar Strelka, Moscow Artists Sabina Lang and Daniel Baumann, also known as Lang Baumann, have recently contributed to Bistro 16. 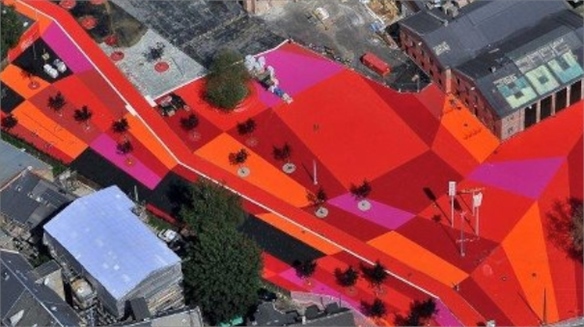 Colour in Copenhagen Colour in Copenhagen Construction of the colourful public space Superkilen, designed by Danish architecture firm Bjarke Ingles Group (BIG), has begun in Nørrebro, Copenhagen. 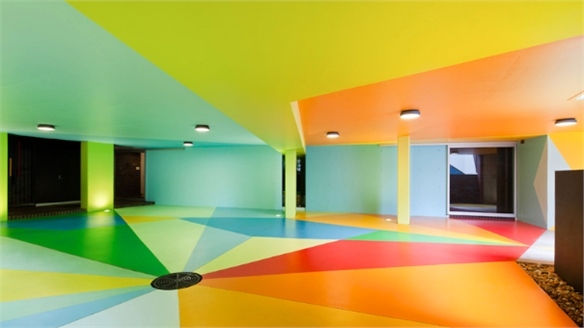 Kindergarten Colour: Architecture for Education Kindergarten Colour As education budgets suffer cuts and increasing pressure is put on educational institutions to achieve academic results, designers are turning to colour as a means of injecting affordable fun into the school environment. Stylus highlights six new builds that employ colour as a source of inspiration. Hipstamatic Colour Hipstamatic Colour Orange Dot Gallery of Bloomsbury, London, is showcasing a colourful collection of prints produced using the Hipstamatic iPhone app.